'Arry and Bert are villainous troublemakers. They have been known to attempt to scrap Stepney, make Percy and James "middle engines", and make the engines believe Neville was planning to bump them. They also tease Henry because of the the special coal he has to use by calling him "Mr. Special Steam". 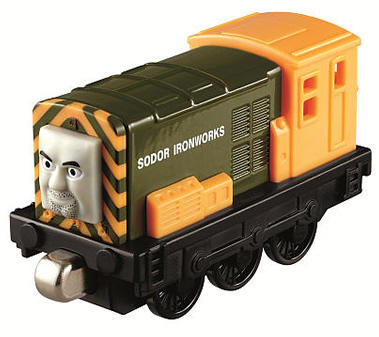 According to merchandise bios, they also wish to scrap Oliver.